Good web design considers more than just how a website looks. The structure, navigation and performance of a site are integral to pleasing your visitors. And in a digital world with literally millions of websites – many promoting the same services or products as you – can you really afford to have your website let you down? Google rates well-organised, accessible and useful content, so make this a priority in your web design to boost your SEO as well as making your website an overall better please to be. Aim for an internal linking structure that is intuitive and smoothly transports your users from page to page, without excessive effort on their part. With so many millions of websites available, relatively short consumer attention spans and many online distractions, you have to make a visit to your website easy and efficient. How to do this? Look at your homepage; is it clear exactly what services you offer? And how to find out more about them? Can users get to your homepage easily, if they didn’t land here? Do your blogs link to the service pages that they relate to, and vice versa? Can your contact details be found easily? This year Google announced that it will start to use mobile versions of pages for its indexing and ranking to help users find what they are looking for. This is in response to the fact that the majority of web users now access websites on mobile devices. If your website isn’t mobile optimised, you’ll lose out with Google and with the visitors that do arrive on your site from a mobile device. They aren’t going to have a great user experience if content doesn’t adapt to their screen or takes a long time to load. You can check how mobile-friendly your website is using this tool. Error pages and ‘Content no longer available’ messages are frustrating for your website users. Carry out regular spring cleans of your website to check for errors. When you remove content, make sure that you also remove links to that content wherever they exist. Slow loading times also get a big thumbs down from users and Google – especially on mobile sites. Large images are a common culprit, so you should be optimising your website photos. You can use Photoshop to do this or a website plug in such as Imagify (for WordPress sites). At Grey Matter we are expert web designers, SEO specialists and content creators. 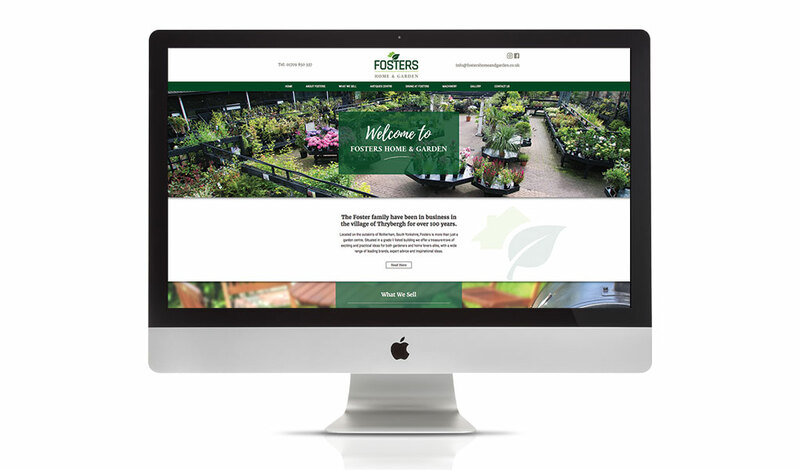 Speak to us today about your website and we’ll have you delivering exceptional user experience in no time.